Posted on July 20, 2016 at 1:29 pm. Posted on July 20, 2016 at 1:19 pm. 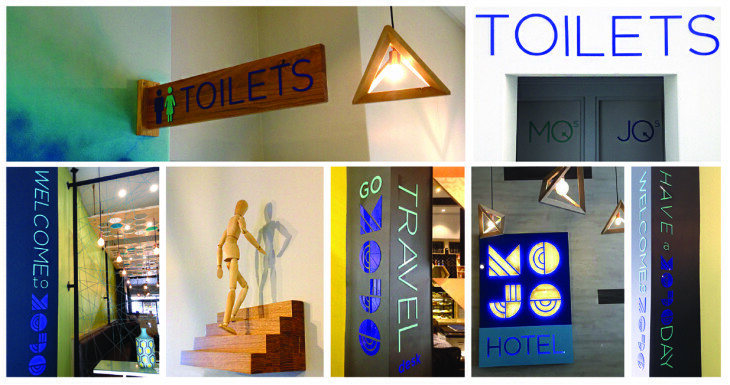 This selection of signage has been designed, manufactured and installed by Ryan Matchett Design House. Using a selection of materials their bold colours and somewhat quirky use of wording, provides hotel guests with some direction and useful information. Posted on April 4, 2016 at 12:56 pm. Recently Col’ Cacchio launched its new brand, ‘First Base’. Take a look inside at these interesting light features that reflect their pentagon logo throughout. These lights boast designs using folded sheet metal, lazer cut plate, and square steel bar. Posted on March 25, 2016 at 1:08 pm. 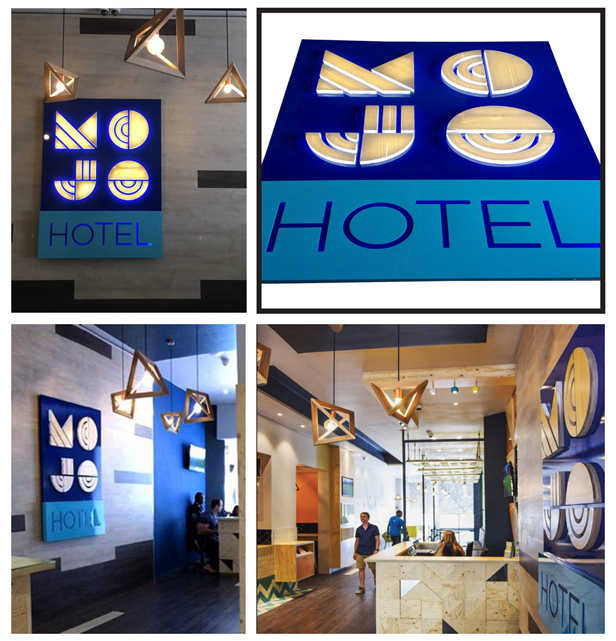 When entering the new Mojo Hotel in Sea Point , you will be met by this unique constructed Mojo Hotel sign.The sign consists of backlit veneer, mirror polished spray work, and illuminated acrylic. Posted on March 16, 2016 at 9:42 am. Posted on January 20, 2016 at 12:03 pm. 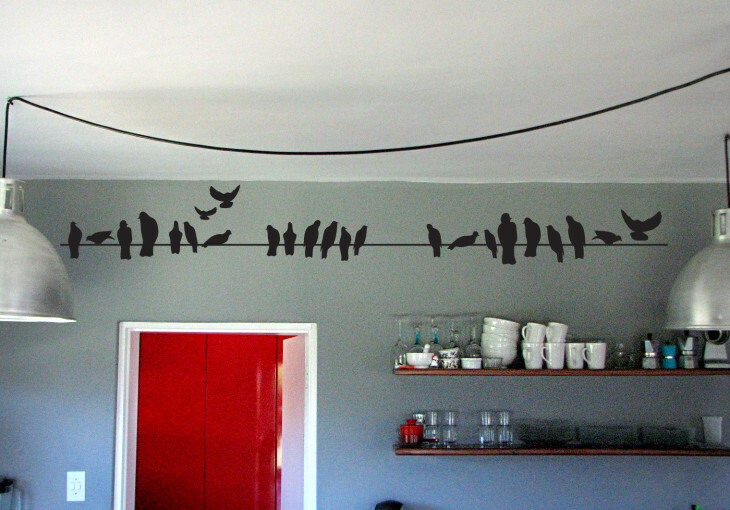 We are giving away this beautiful Vinyl Decor Design ‘Birds on a Wire’ valued at R400! Construct the art work to your choosing, with a total of 31 birds and line wire of up to 4 metres. Posted on January 17, 2016 at 12:44 pm. Sixteen of these beautiful geometric diamond wire pendants were manufactured from 6mm round steel bar. 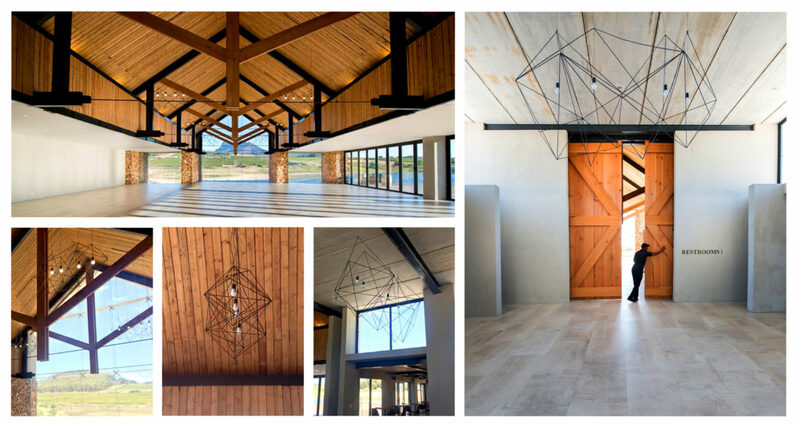 Now complimenting contemporary architecture at the new Anura Vineyards wedding venue in Stellenbosch. Posted on October 10, 2015 at 12:20 pm. 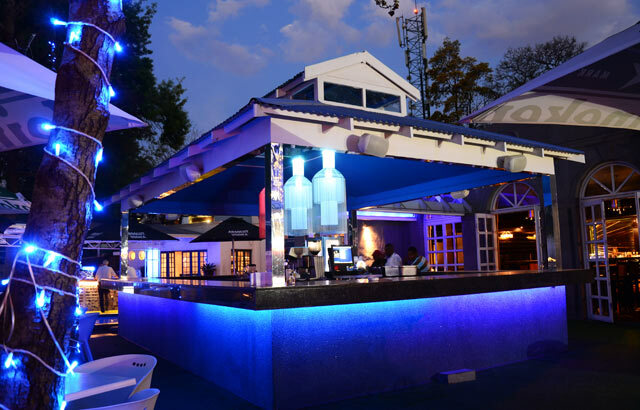 The Big Easy Restaurant at Hilton Hotel opened in Durban on 03 October, bringing together a dynamic and international creative team. 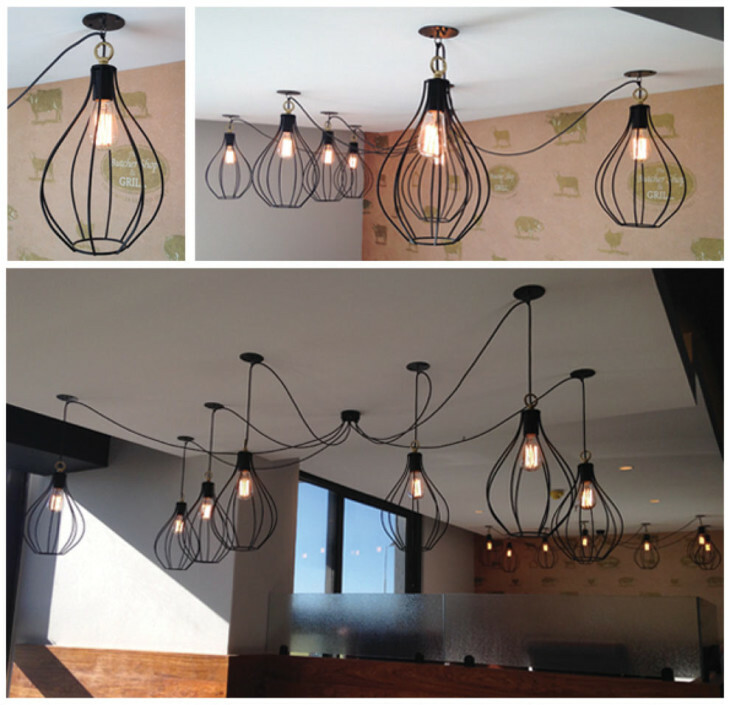 Unique and stylised, purpose designed lighting was installed through out the restaurant by local Industrial Designer Ryan Matchett from Ryan Matchett Design House. Posted on July 27, 2015 at 1:21 pm. Posted on July 27, 2015 at 1:11 pm. Here showcasing our latest installation – ‪‎TubeCube ‪Chandelier, consisting of 64 X 160mm diameter ‪recycled ‪‎PVC ‪‎tubes. These tubes have been sprayed in high gloss automotive paint and are internally lit with ‪LED ‪‎technology. The total height of this chandelier spans just over 3,2metres. Posted on June 2, 2015 at 9:53 am. Posted on June 1, 2015 at 1:16 pm. 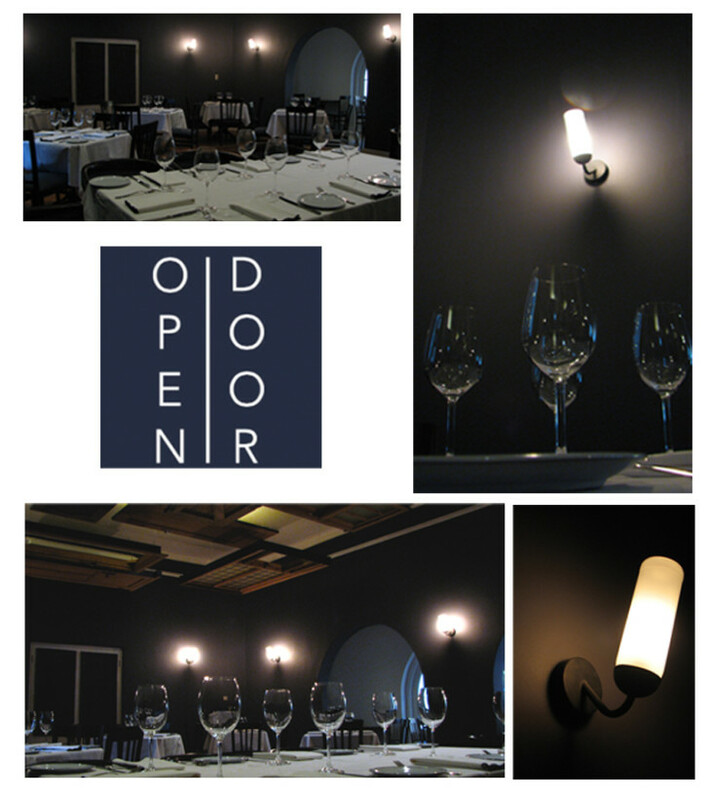 Up-cycled wine bottles were used for this custom designed goose-neck wall sconce for the new restaurant “Open Door” at Constantia Uitsig Farm. Posted on May 18, 2015 at 12:10 pm. 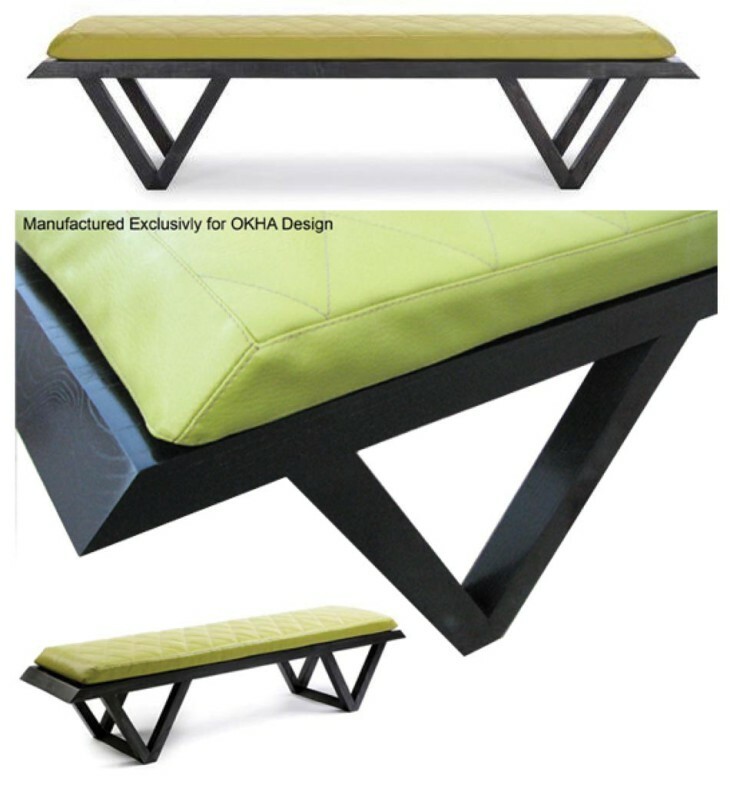 Exclusively created for Okha Interiors, the Blunt Bench is a beautiful marriage of soft and hard. 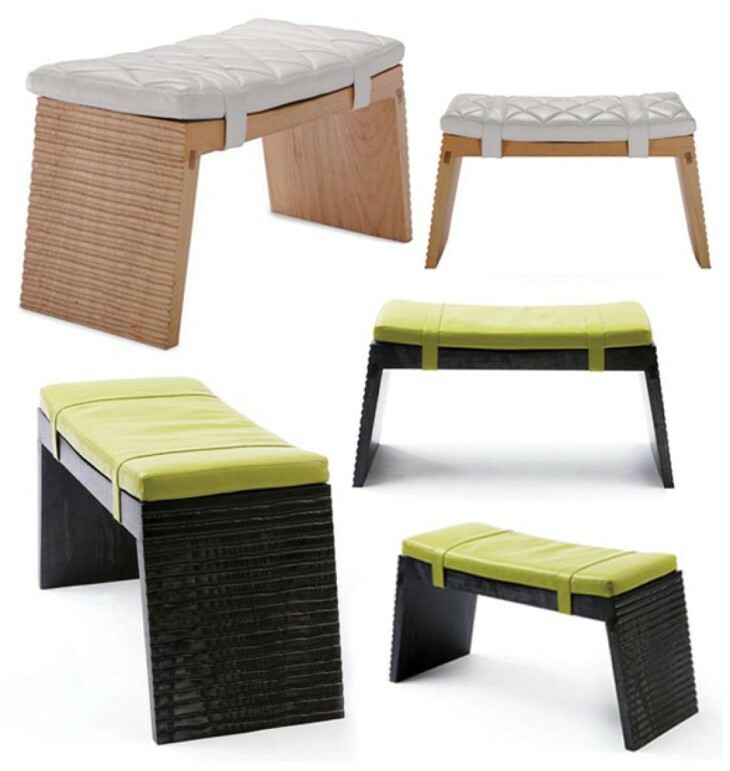 Plush cushioning in creamy avocado is geometrically balanced by the natural strength of Ash wood. 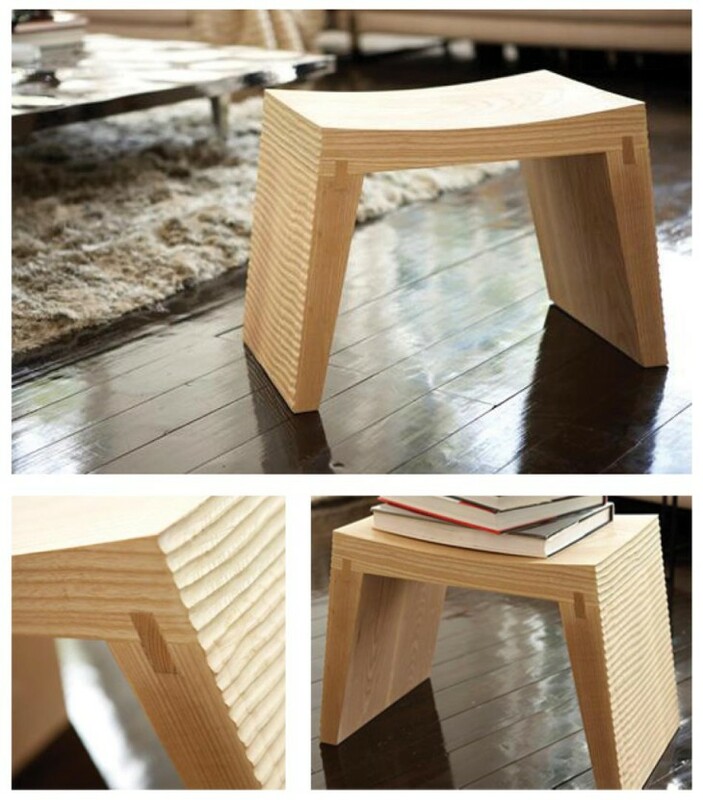 Distinctive simplicity at its best. Posted on May 18, 2015 at 12:08 pm. Exclusively created for Okha Interiors, the Bottega is a strong modern statement piece. Posted on May 18, 2015 at 12:07 pm. 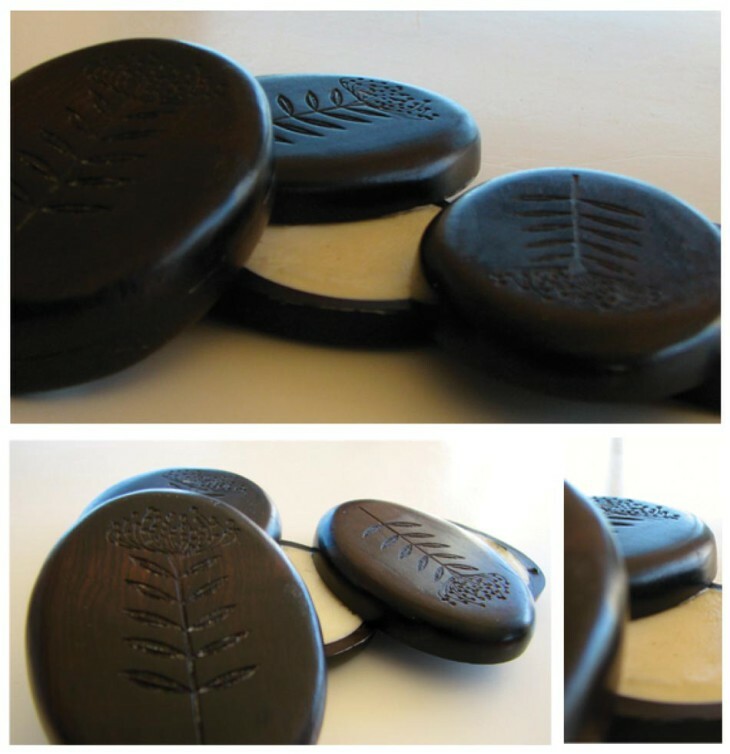 These beautiful perfume compacts have been handcrafted from African Black Wood to accommodate beeswax based fragrances. Posted on May 18, 2015 at 12:06 pm. 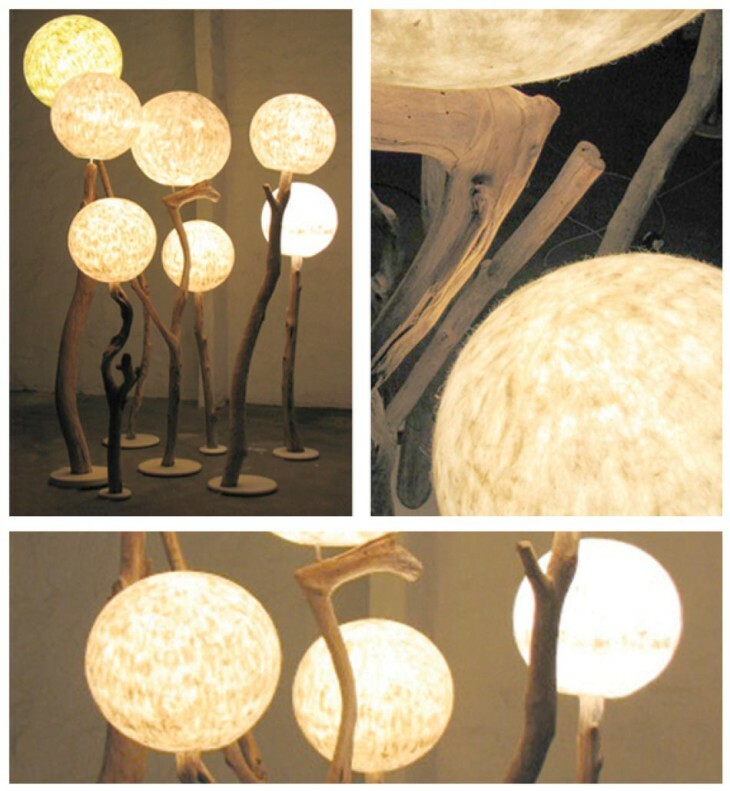 Freestanding lamps made from a sturdy driftwood base embellished with handmade felt lampshades. Reminiscent of a field of Dandelions, their soft light creates a dreamy landscape. Posted on May 18, 2015 at 12:04 pm. 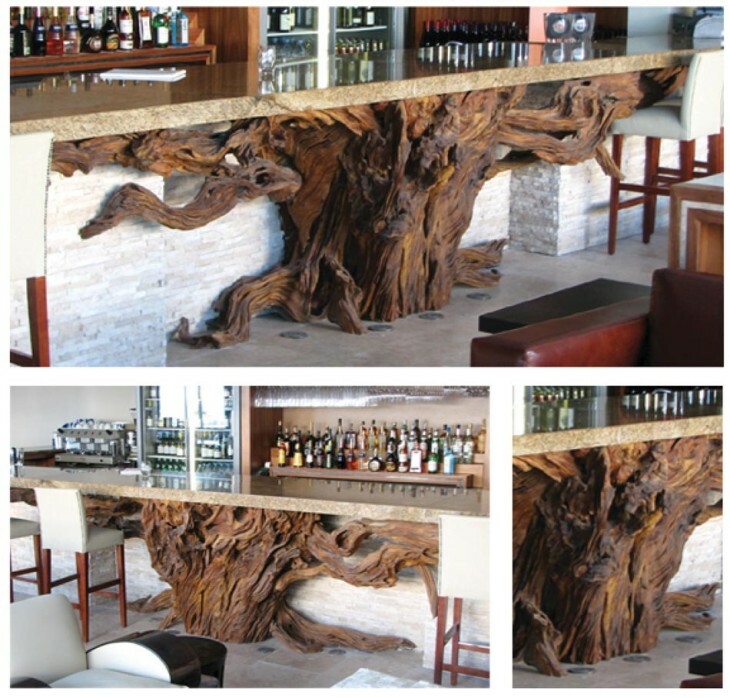 A striking centrepiece, this Bar Counter has been constructed using 38 individually handcrafted and hand sanded pieces of rare Wild Lemon wood to create a solid tree. 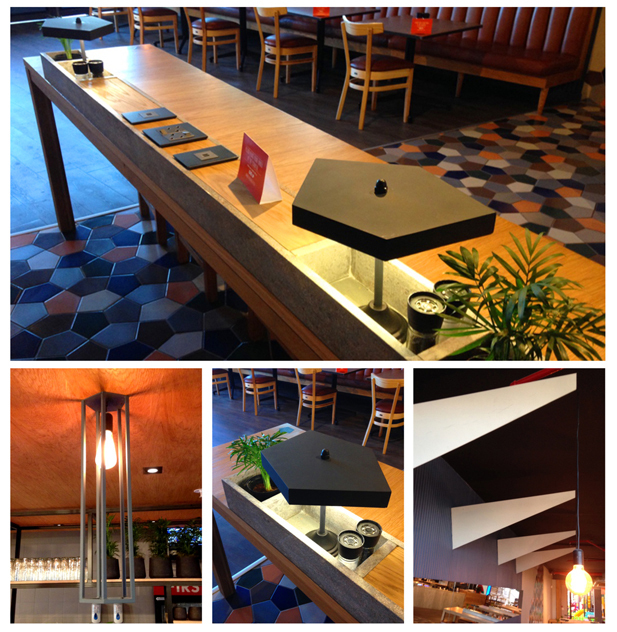 A flagship piece installed at Pepenero Restaurant, Mouille Point, Cape Town. Posted on May 18, 2015 at 12:03 pm. Made from handcrafted, hand sanded Eucalyptus root, this “Wild” Rustic Driftwood Bench gives a feeling of sitting “on” Nature inside your home. Posted on May 18, 2015 at 12:01 pm. 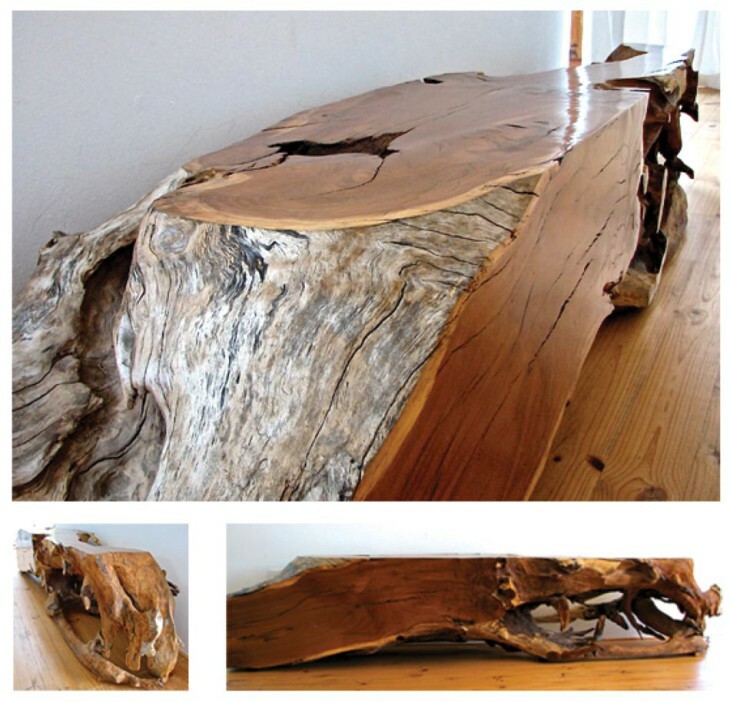 A handcrafted and sanded display of driftwood forms the base of this organically inspired dining table. 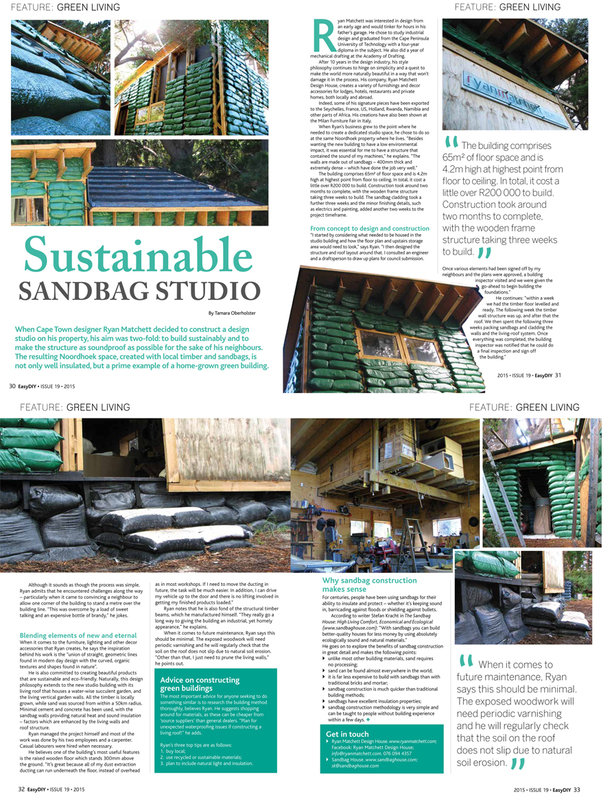 Raw beauty harnessed for a designer space. 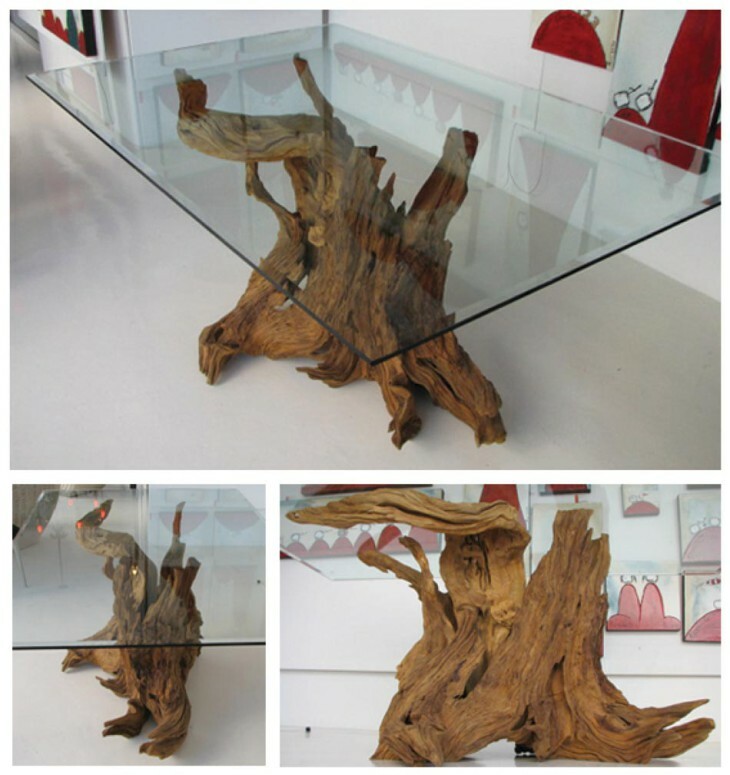 Created using naturally formed and hand sanded Wild Lemon, finished with 10mm glass top, the Rustic Driftwood invites nature to your table. Posted on May 18, 2015 at 12:00 pm. Posted on May 18, 2015 at 11:58 am. Intricately and simplistically distinct, this solid Oak wooden bench with tapered legs is enhanced by culturally inspired hand carvings. Exclusively created for Okha Interiors. Posted on May 18, 2015 at 11:57 am. A mass of bottles that are internally illuminated with dimmable LED bulbs, this modern chandelier takes everyday functionality to a lustrous new place. Posted on May 18, 2015 at 11:55 am. Finished with a grain enhancing paint technique, the Liaison Oak Coffee Table’s beauty lies in it’s raw earthy Oak texture. 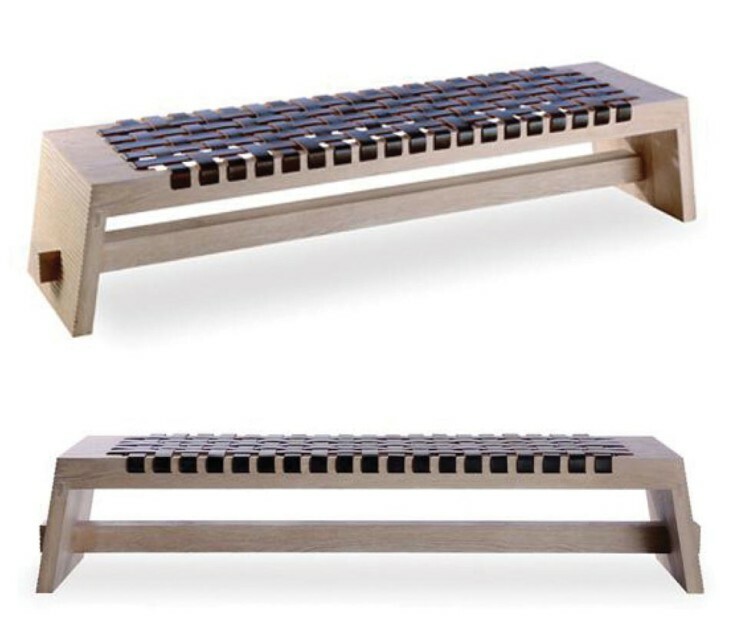 Seamlessly supported by polished stainless steel legs, with polished stainless steel “bow tie” joints for longevity. 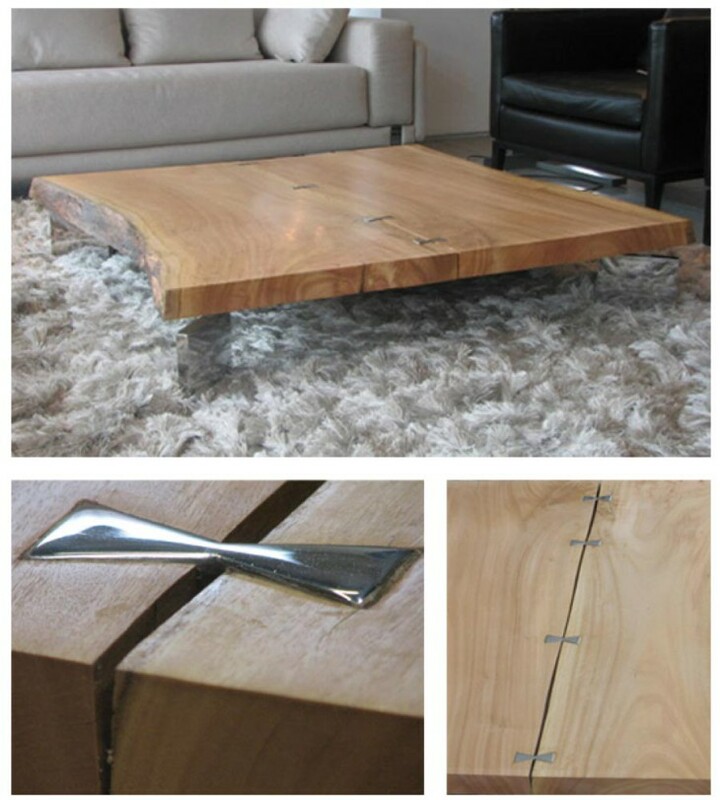 The simplicity of Oak at its most impressive. Posted on May 18, 2015 at 11:54 am. Posted on May 18, 2015 at 11:53 am. 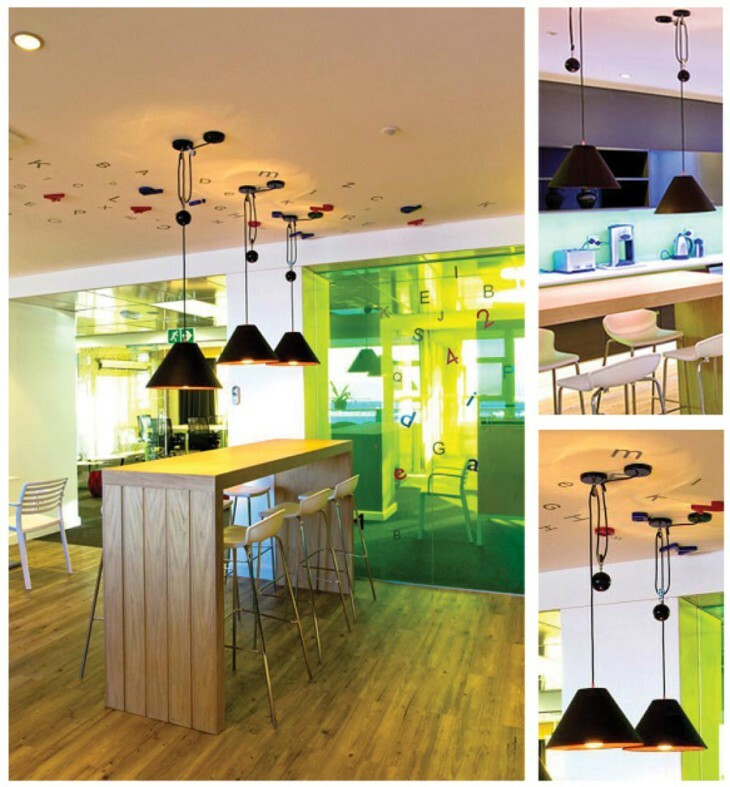 Custom made for Media 24 this hanging light set is created from counter balanced pendants, each with sprayed PVC interiors and adjustable height options to refresh their space. Posted on May 18, 2015 at 11:51 am. 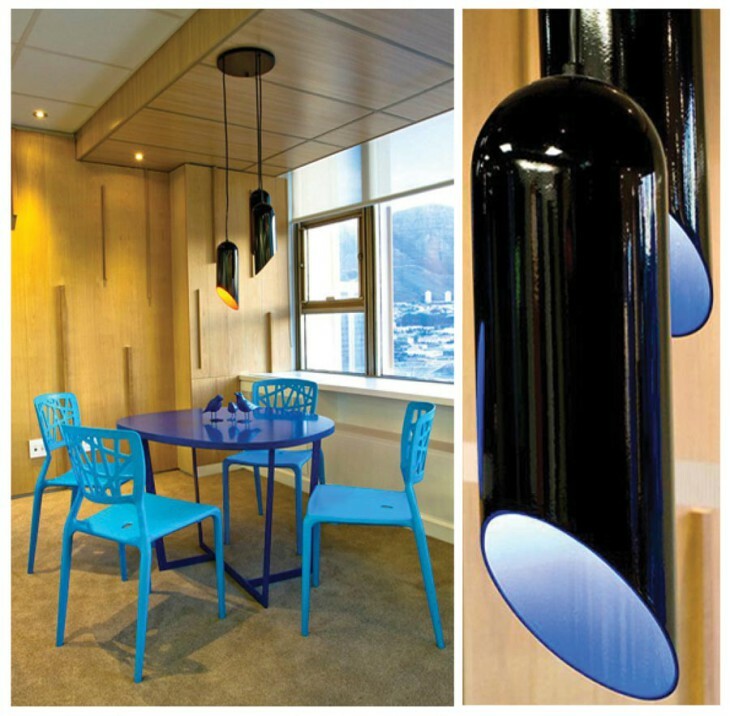 A play on light and dark, this custom made Light Set for Media 24 uses steel tubular pendants that are sprayed in a high gloss black to enhance and contrast each colourful interior. Posted on May 18, 2015 at 11:50 am. The fourth in a set of custom made lighting for Media 24, this lamp is constructed using rolled steel – from lampshade to arm and base.The piece is glossed in a timeless fire-engine red. Posted on May 18, 2015 at 11:49 am. Posted on May 18, 2015 at 11:46 am. Custom made for Media 24 a luminous blend of new and eternal. Bent steel tubes are polished in a high gloss red finish with a large round light bulb at each base exemplifying sustainable simplicity. Posted on May 18, 2015 at 11:44 am. 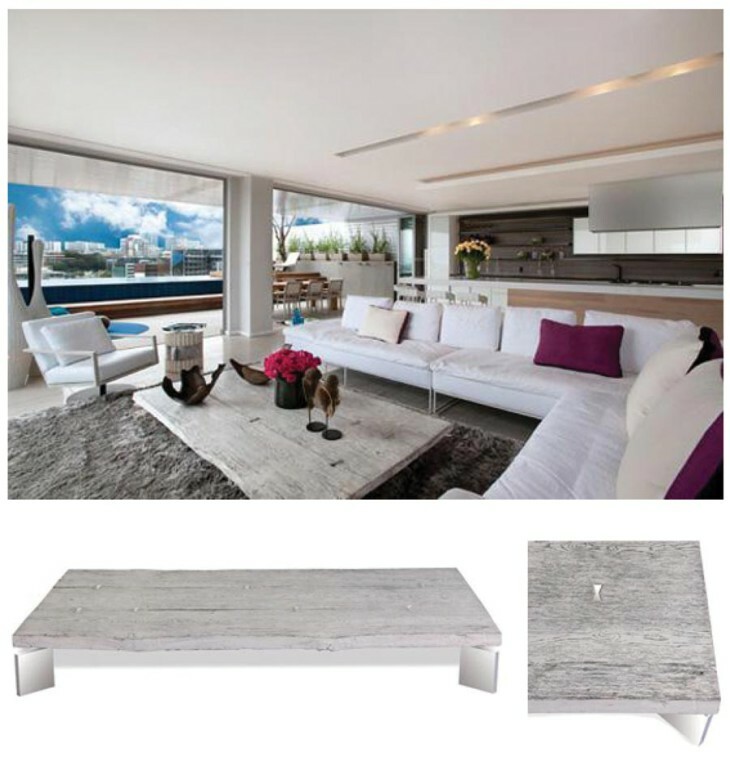 Like the Liaison, the Natural Edge Contemporary Coffee Table brings nature to the fore. 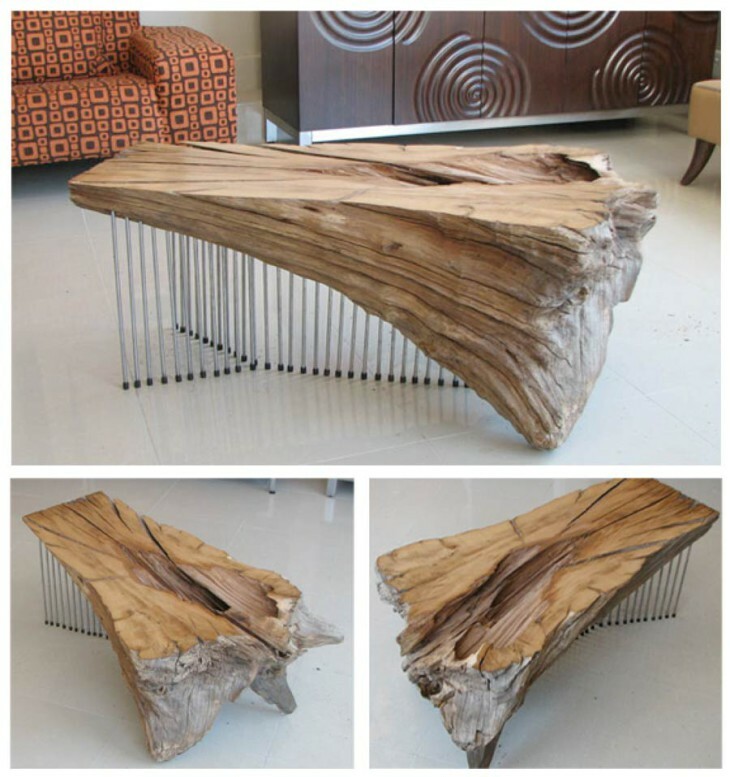 A solid Eucalyptus top with natural edging is the heart of the piece, seamlessly supported by “bow tie” joints and polished steel legs. Posted on May 18, 2015 at 11:41 am. Skillfully sliced to reveal its natural form and gorgeous grain, this solid piece of Oak becomes a contemporary coffee table.Supported by stainless steel 6mm wire lattices to add geometric functionality. Posted on April 22, 2015 at 9:29 am. Posted on April 22, 2015 at 9:08 am. A mirror polish stainless steel base with adjustable rubber feet, topped by a bespoke “gear” – CNC cut from Walnut wood, veneered with solid Walnut edges. Sealed with a reaction lacquer for a heavy-duty satin finish that ensures this design is both aesthetically and practically enduring. 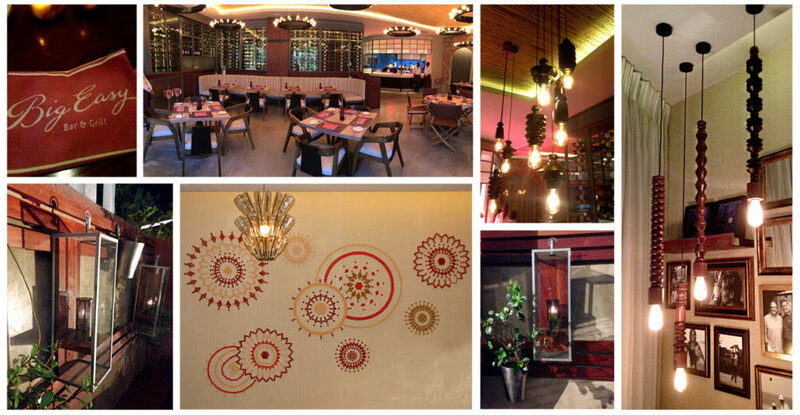 Originally designed for and commissioned by an exclusive hotel in Rwanda. 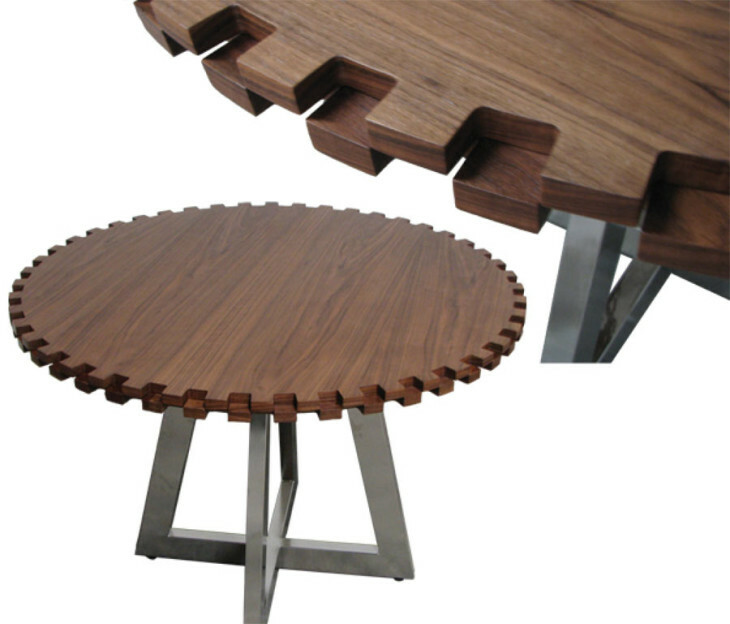 The Gear Table introduces the world of function into designer form. Posted on March 31, 2015 at 6:23 pm. 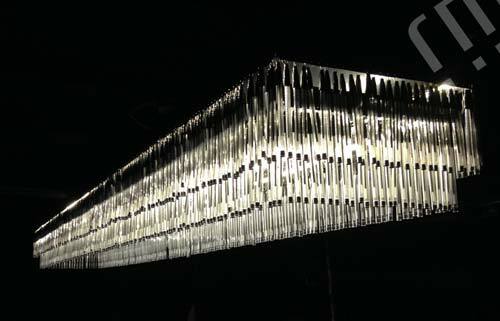 An Absolut Bottle shaped Chandelier crafted from thousands of bath plug chains, suspended over a series of various sized steel rings. 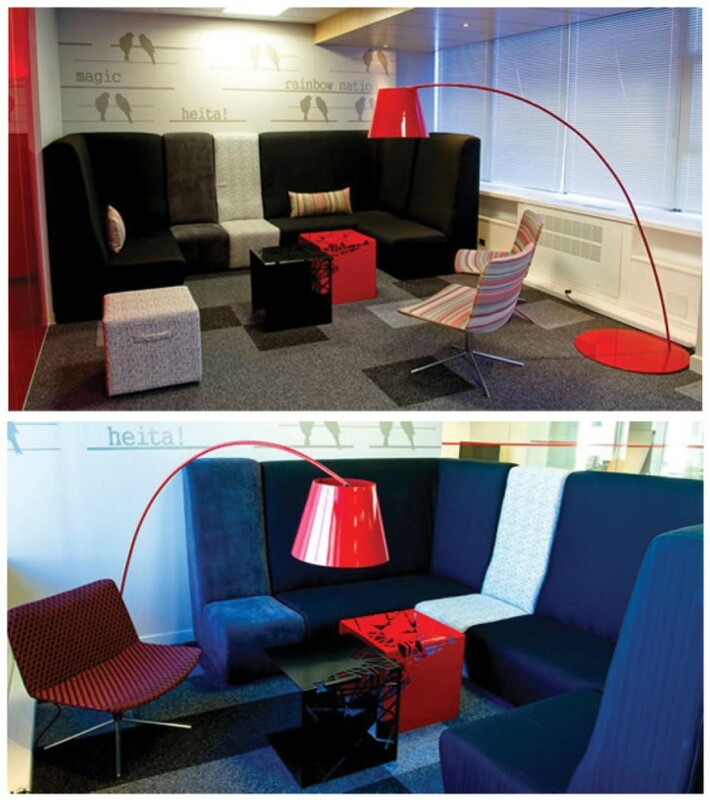 Internally lit by an optional colour changing LED lighting system, this is “absolut” design by unusual material. 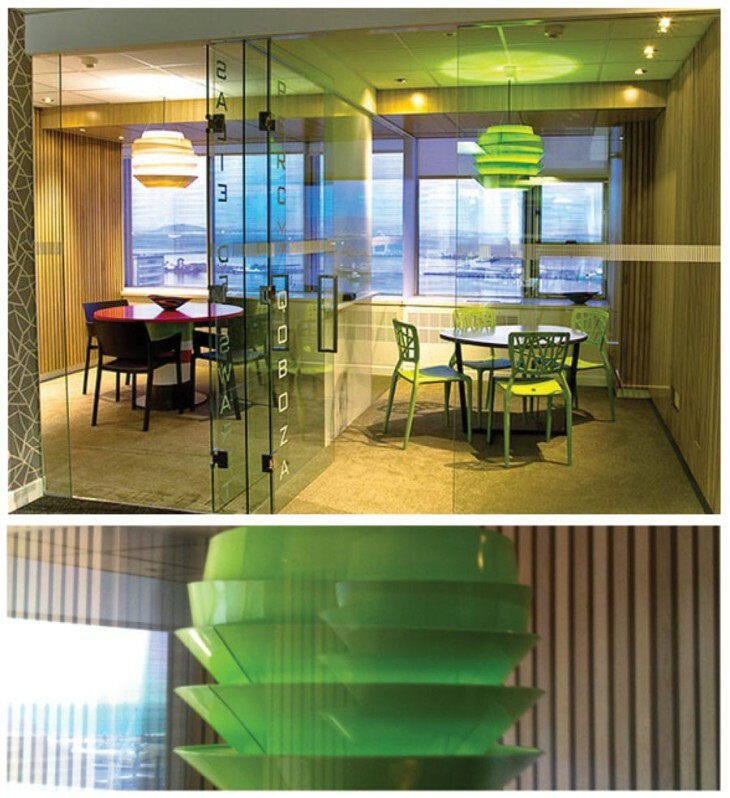 This 6m boardroom light has been manufactured from 5mm laser cut and bent steel plate. It has been meticulously sprayed with automotive paint which has been polished to a high gloss on the exterior. The unit was assembled and internally lit using LED technology. Posted on March 31, 2015 at 6:21 pm. 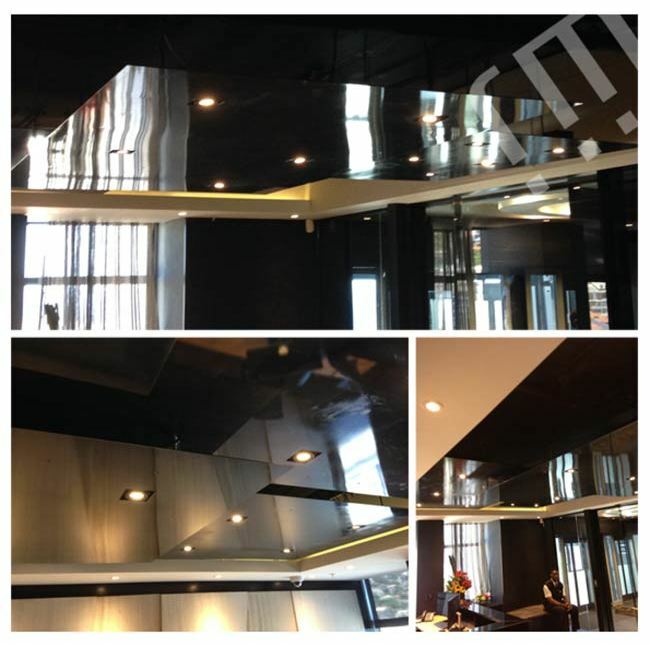 These drop ceilings were laser cut and finished in a “blue steel” look which was sealed by a high gloss clear paint. This feature was lit using LED technology. Posted on March 31, 2015 at 6:20 pm. This Ballpoint Pen Chandelier was designed and manufactured for the Cape Town Club, it consists of 2500 ball point pens that have been strategically suspended to mimic the Swarovski crystals in a traditional chandelier. 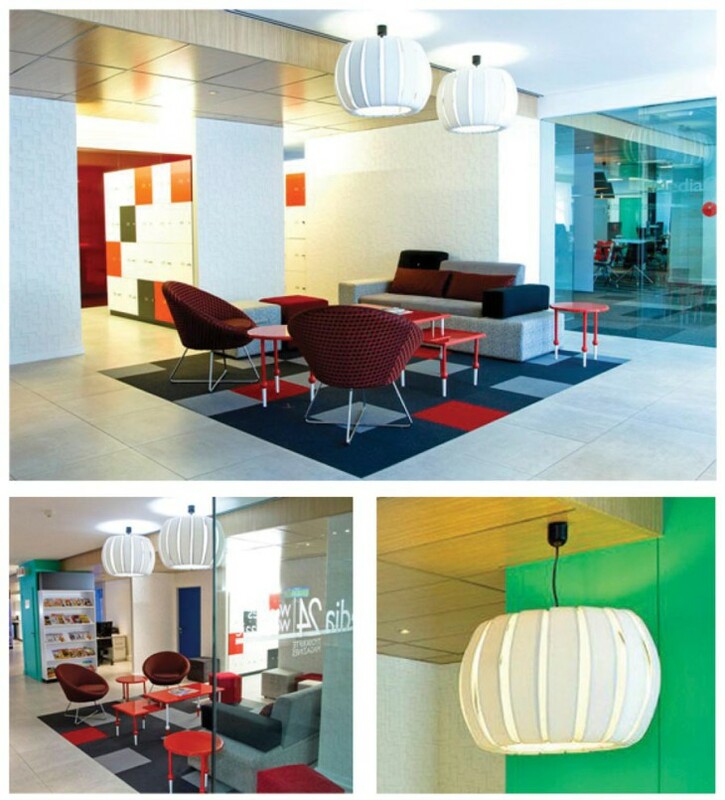 This installation has been internally lit using LED technology. Posted on March 31, 2015 at 6:19 pm. Playing with line and light, this signature piece allows you to create a shape and style according to your space and mood. 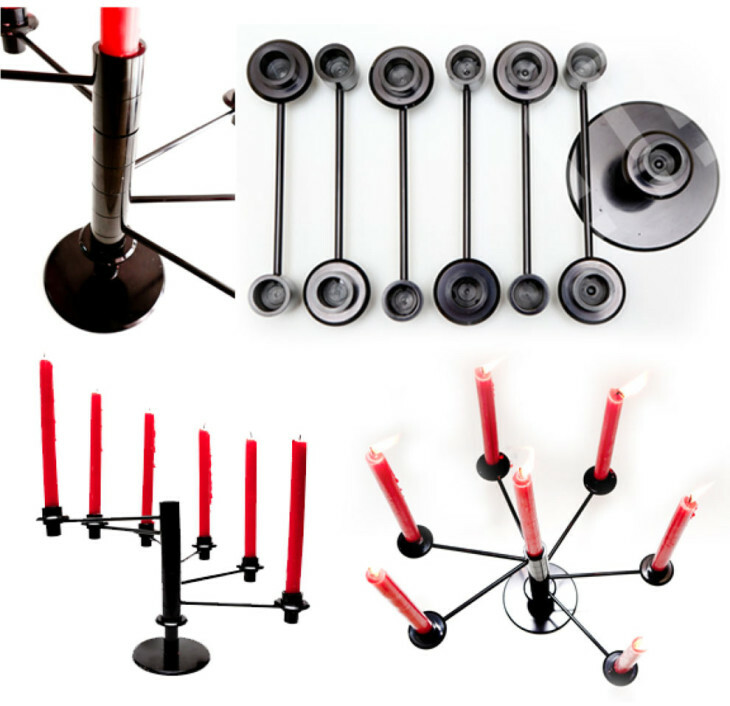 An modular candelabra that consists of seven individual pieces, which can be positioned to create many different looks. 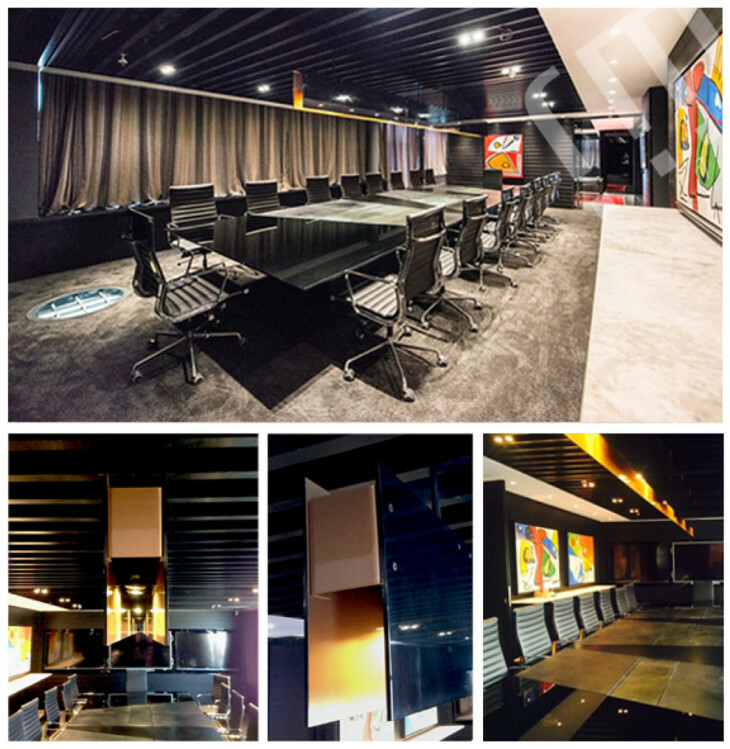 Constructed from polished anodized aluminium to create a sleek reflective sheen, Black Light offers you the best ambience your style, mood and space have to offer. Posted on March 31, 2015 at 6:18 pm. 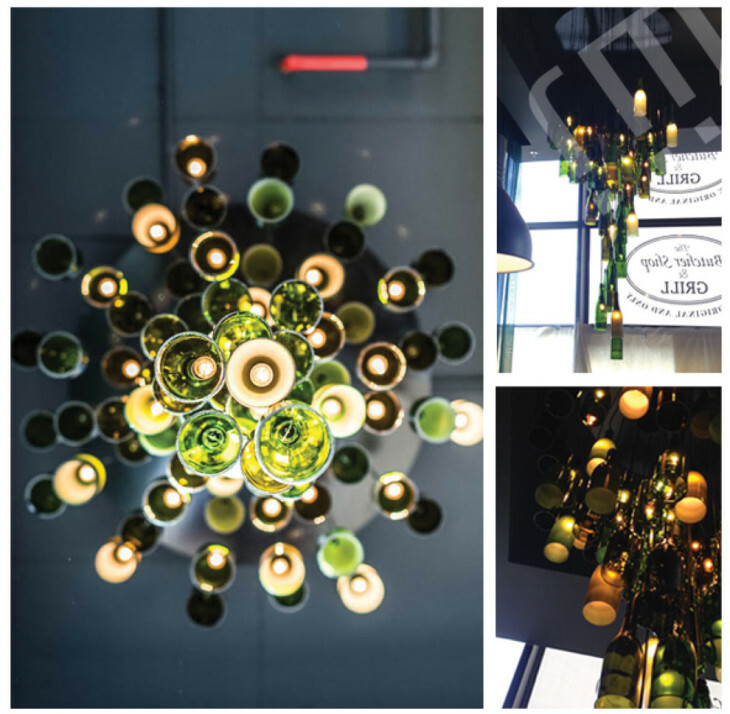 This elaborate chandelier consists of eighty wine bottles of various shapes and colours. 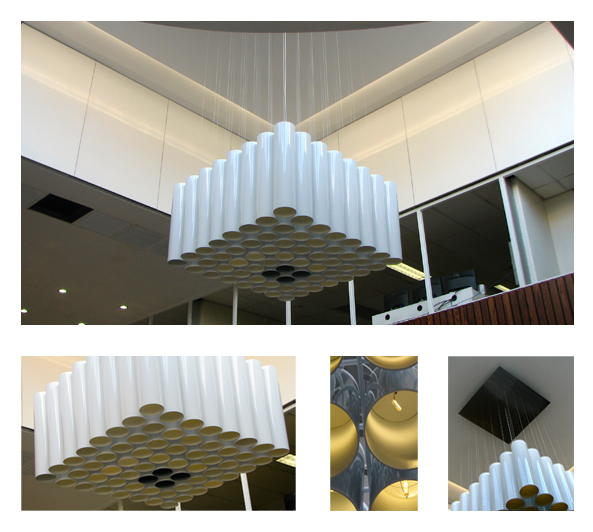 It has been assembled to achieve an almost stalactite-like appeal and reaches a height of four metres, created for the “Butcher Shop and Grill House” in Green Point, Cape Town. These custom Blades were hand-made and sharpened, highlighted by crafted solid Ash Wood handles. 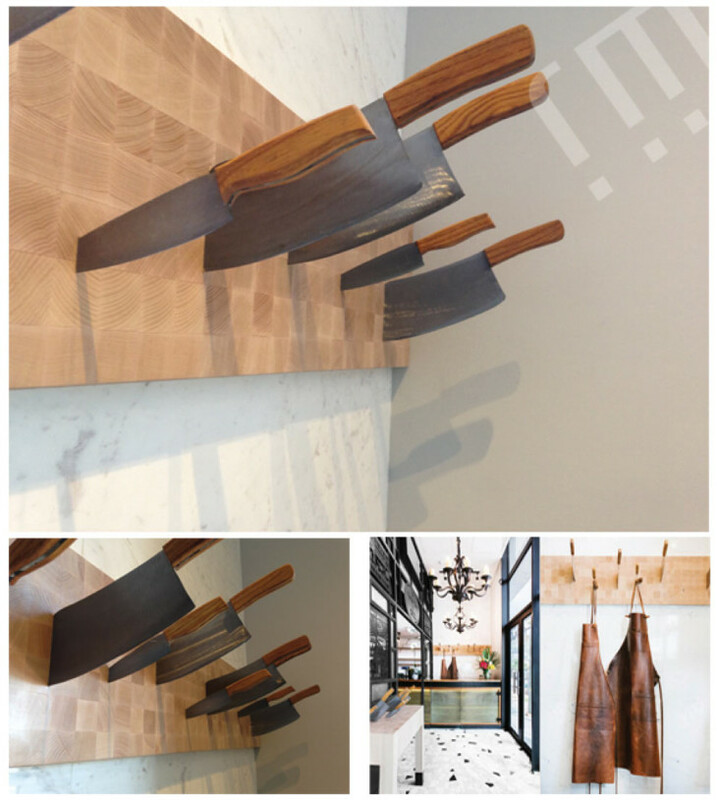 They were mounted on the wall in this Butcher’s Block Style to create a unique and apt Coat Rack for the “Butcher Shop and Grill House” in Green Point, Cape Town. Posted on March 31, 2015 at 6:15 pm. 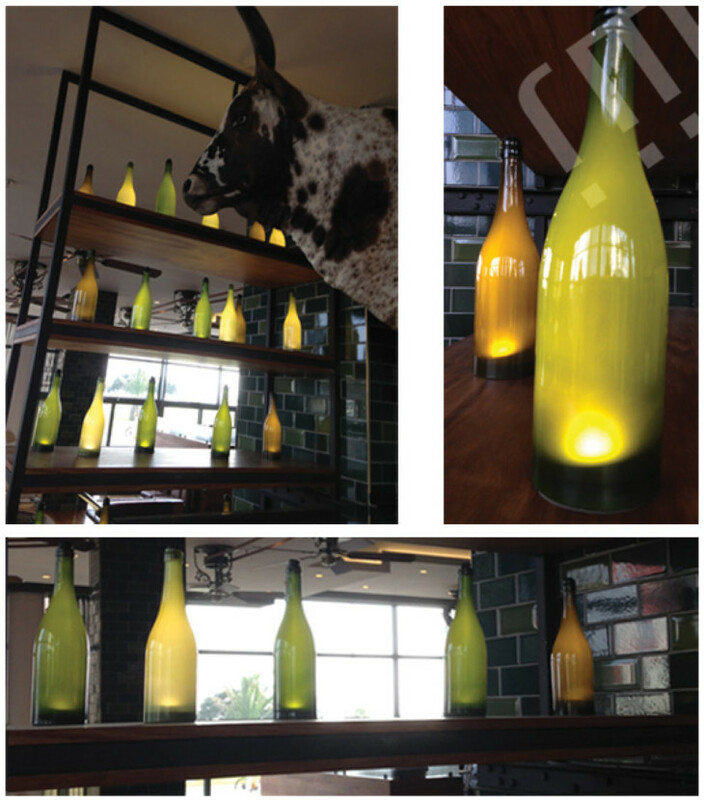 These LED internally lit bottles have been internally sandblasted and shelf mounted randomly to achieve this ambient effect for the “Butcher Shop and Grill House” in Green Point, Cape Town. 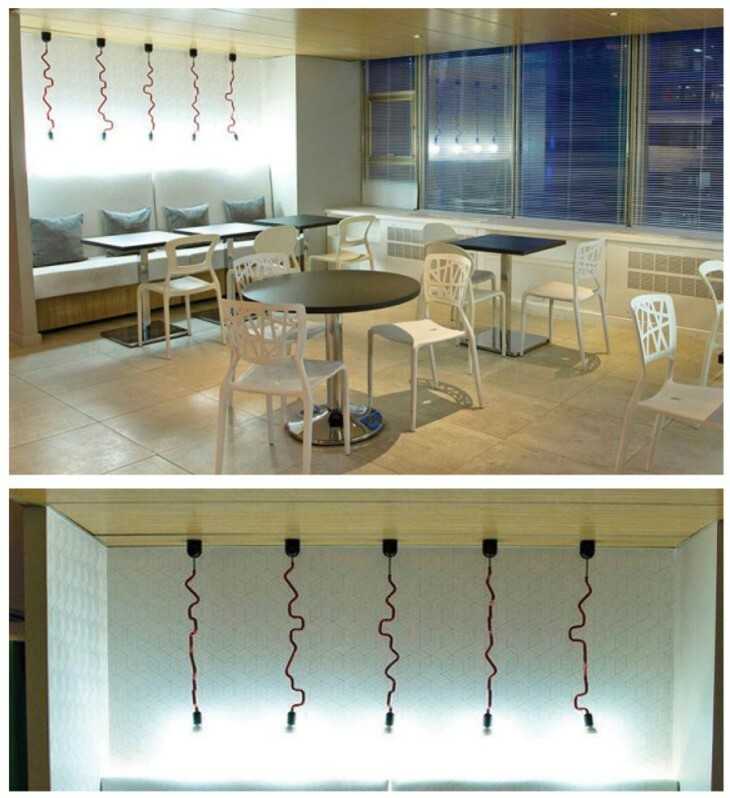 These hand-shaped wire whisk lights were powder coated and installed miscellaneously to achieve the end result. 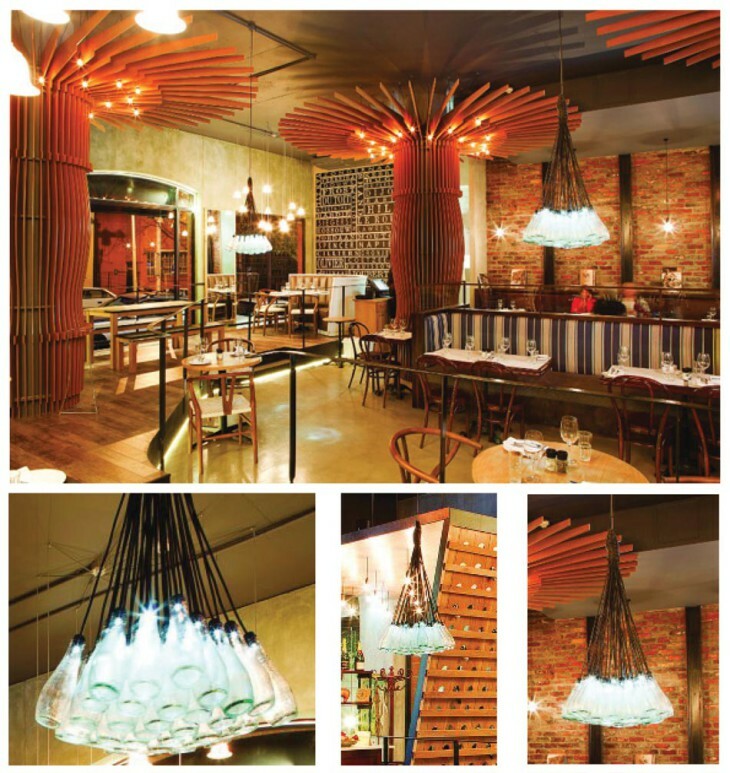 These features were lit by decorative “Edison Style” light bulbs for the “Butcher Shop and Grill House” in Green Point, Cape Town. Posted on March 31, 2015 at 6:12 pm. Custom made for Glenlivet Whisky at “Emlanjeni”, this tiered light consists of layers of brass that house 3 dimmable light sources. 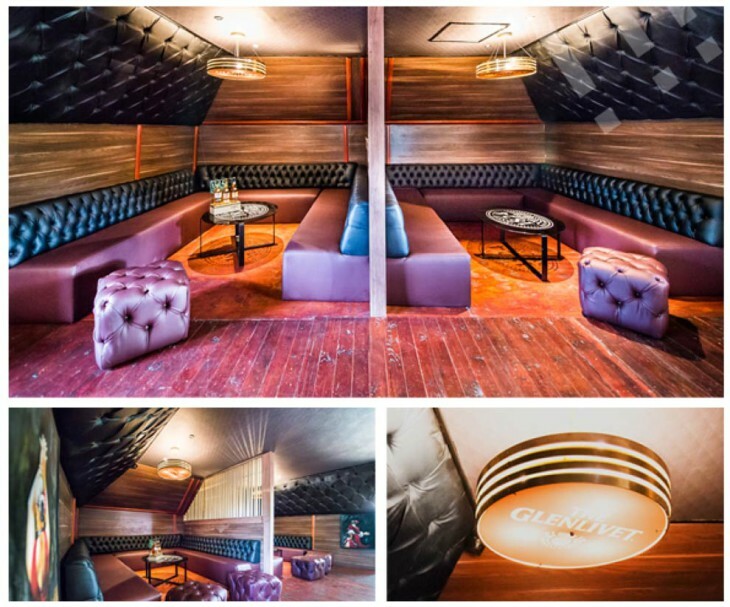 Top and bottom diffusers are made from CNC routered acrylic and together create a signature piece for Glenlivet that showcases this iconic brand. Posted on March 31, 2015 at 6:10 pm. 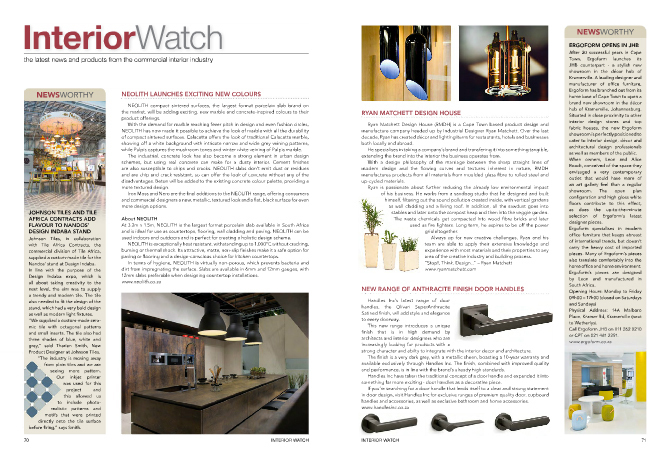 Custom made for Jameson’s Whisky, this tiered light consists of layers of brass that house 3 dimmable light sources. 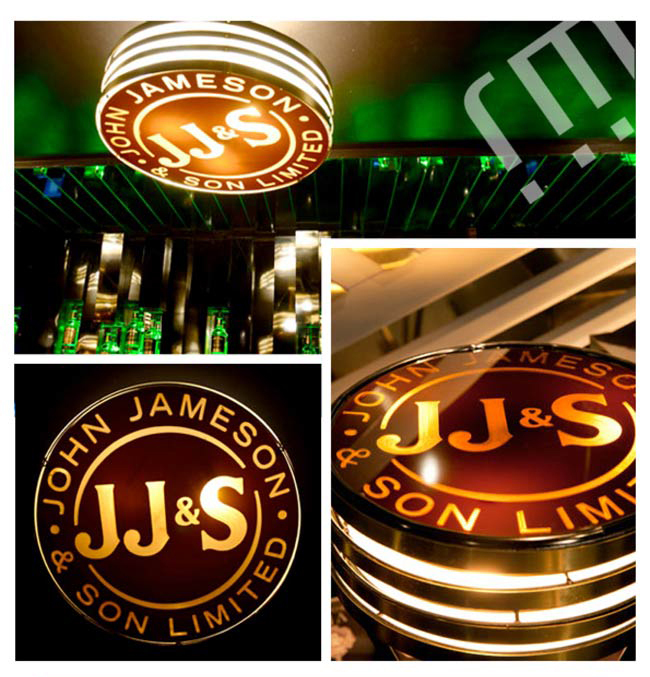 Top and bottom diffusers are made from CNC routered acrylic and together create a signature piece for Jameson’s that show cases this iconic brand. Posted on March 13, 2015 at 12:55 pm. The fictional Pure Beer Society where the latest Windhoek TV ads are set has been reimagined in real life bars and taverns. 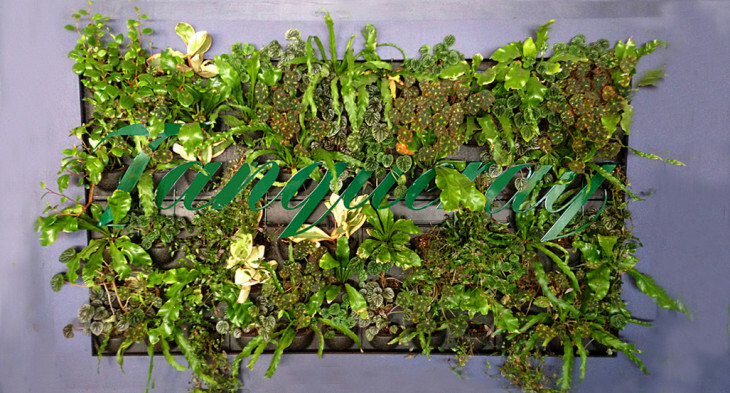 Three local artisans were chosen to create bespoke pieces for the venues. 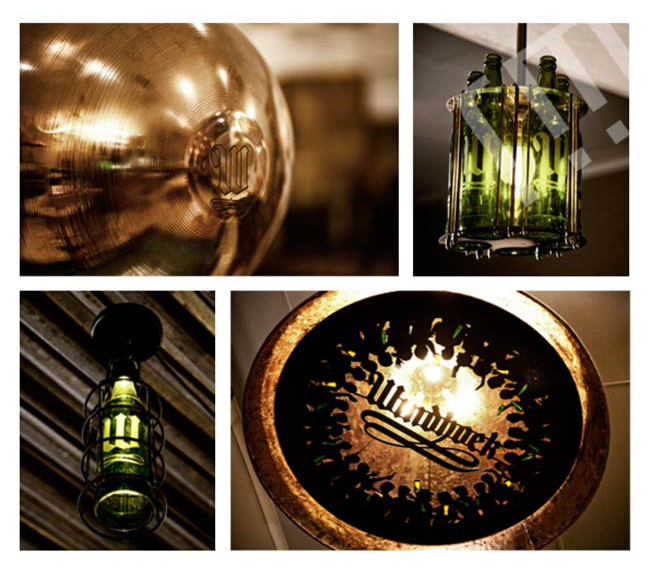 Lighting expert Ryan Matchett designed a bottle pendant and vat lights using recycled Windhoek bottles, brass and copper.